CHANCE TO WIN STAR CASH OR PRIZE PACKAGE FOR TWO AND $1,500 CASH! We’re playing Cupid and sending out players lots of luck. Start earning entries February 1 – one entry for every 25 points. Dine at 2ONE8 in February and show your receipt at Star Rewards for an additional entry. 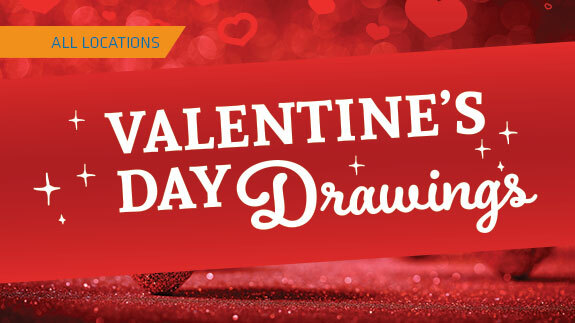 One winner will be selected every half hour for $250 Star Cash, and one lucky winner will receive the top prize at 7pm – a Sereniitee Spa Couples Massage, $50 off 2ONE8 and $1,500 Cash!